Weapon levels, stat comparisons, dodge rolling, and more. 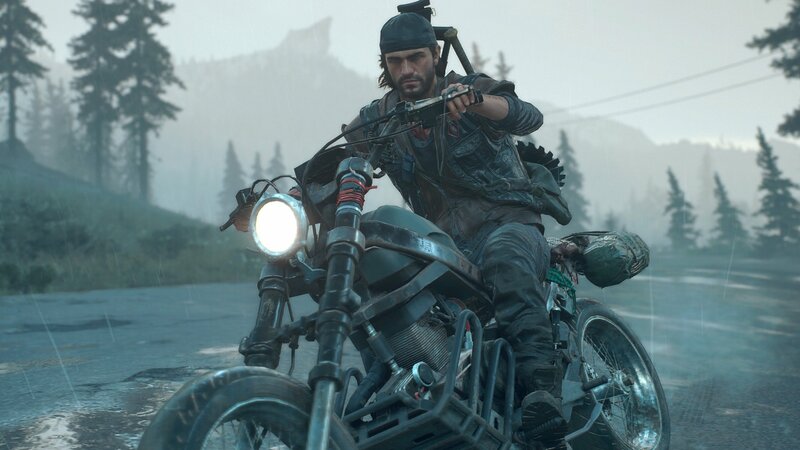 We’ve been receiving plenty of new details on Days Gone lately, from its open world, to its map, to how it balances its storytelling with its world design. Thanks to an update put up on the official PlayStation Blog, we now also have some details on how weapons will function in the game, as well as a few scant yet interesting details on melee combat, in case you’re the type who wants to save ammo (and you very well might have to). Weapons, it seems, come in five different levels, with the first level being “Junk” and the fifth level being “Special Forces Condition”. Players can check and compare weapon stats on the fly, but as per these new details, selecting weapons won’t be as simple as going for the one with the highest DPS stat. Bullet penetration, for instance, is something you will need to keep an eye on, as it will allow you to go through Freaker hordes while using less ammo (or fewer, anyway). Meanwhile, a few details on melee combat have also surfaced, with mentions of things like auto-targeting (which will lock on automatically to the enemy closest to you) as well as dodge rolling out of the way of incoming blows. What’s interesting is that Deacon will also have a stamina meter, which will govern how much you can dodge roll as well- Dark Souls style. 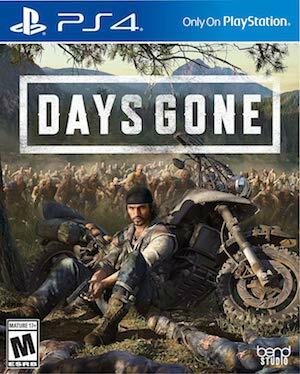 Days Gone is out on April 26 exclusively for the PS4. When it launches, players will be in for a roughly 30 hour-long campaign, but the developers have post-launch DLC planned as well.